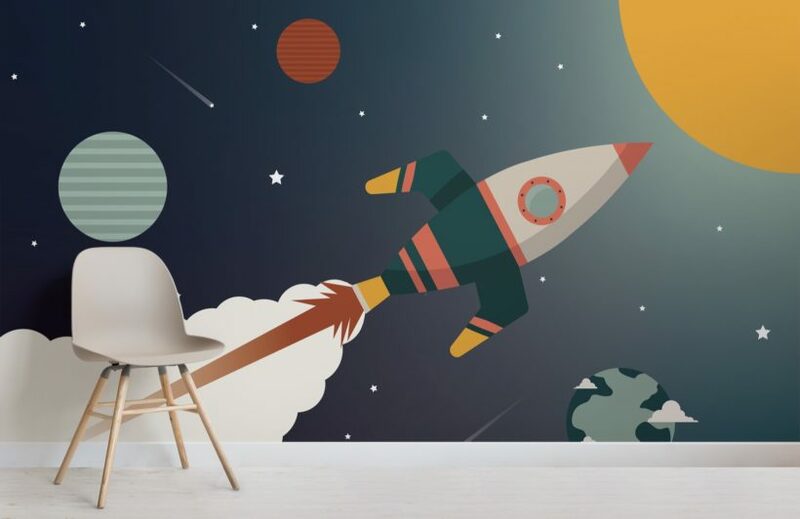 Invite an exciting space themed design into your child’s space and enjoy the bold colours as they burst of of your feature wall with the Colourful Retro Rocket Wallpaper Mural. 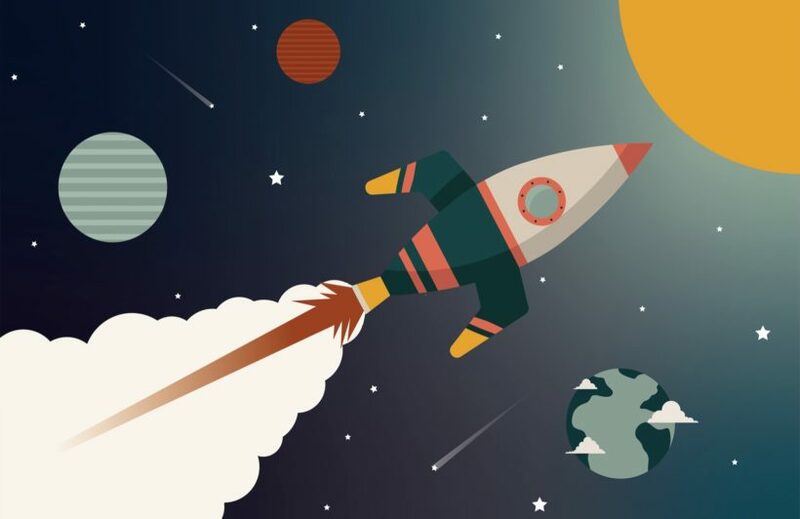 This space design created in-house features a simple planet background design with the rocket taking centre stage, flying through the design. 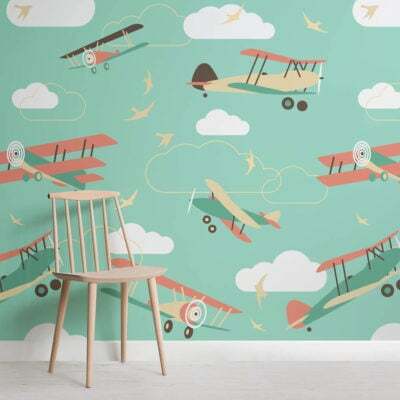 Effortlessly revitalise any space that needs an injection of fun and adventure with the stylish retro space wallpaper. 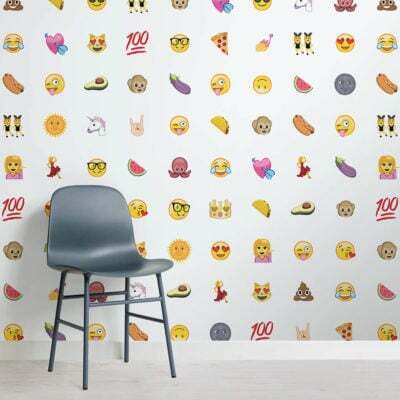 Whether you are decorating your child’s bedroom or playroom, the versatile design will suit many colour themes.